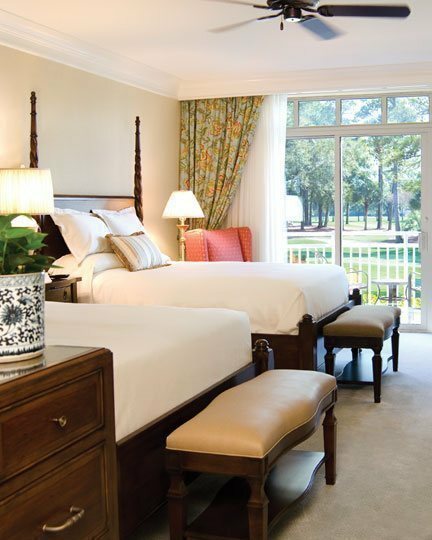 At The Inn & Club at Harbour Town, we fully understand what's important to you in your role either as a gracious host or meeting planner. 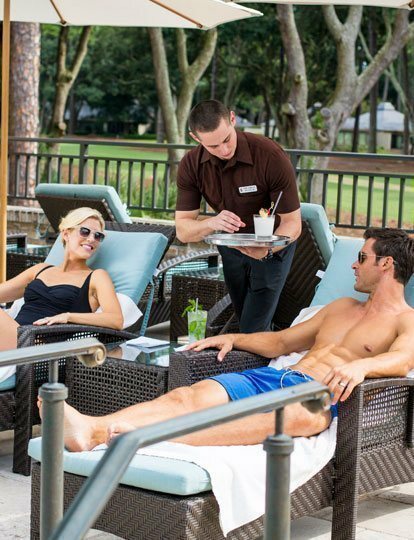 The impeccably-trained and efficient hospitality professionals at The Inn & Club at Harbour Town ensure that your special event be both stress free and wonderfully memorable. 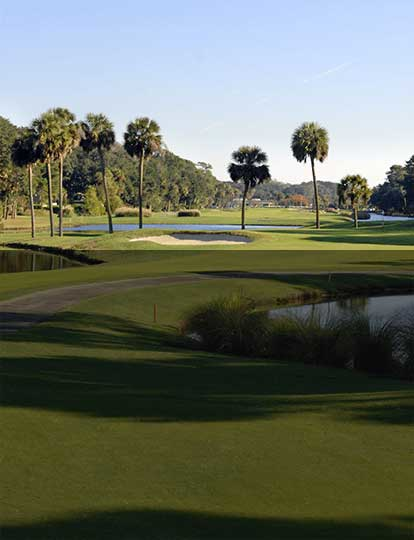 Meetings at The Inn & Club at Harbour Town are ensured the height of professionalism and competency, with state-of-the-art facilities that are unrivaled. 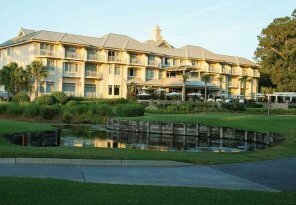 Discriminating business professionals the world over have trusted The Inn & Club at Harbour Town for their most significant conferences, team-building workshops and reward destinations. Read about our facilities, services and more. 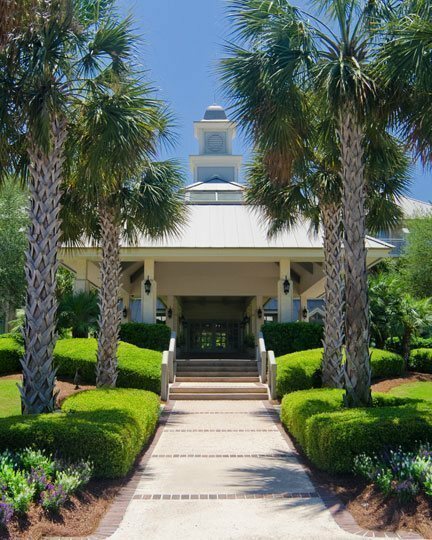 Within its enchanting Lowcountry setting, The Inn & Club at Harbour Town offers a splendid locale for your picture-perfect wedding day. 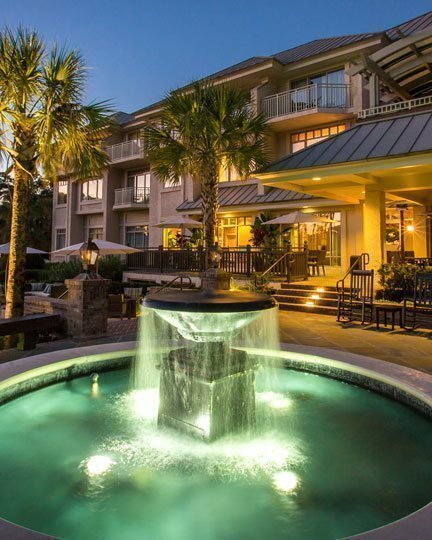 Wedding guests revel in the luxurious accommodations of the Inn, the recreational amenities of Sea Pines and all of the benefits that staying at a AAA Four Diamond and Forbes Four Star resort entails. 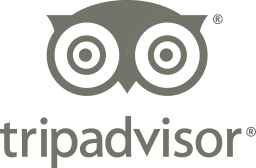 Read about our venues, catering and more.